From a letter to the mother of the child. The child was born with central nervous system damage. Since the first days the boy had trouble sleeping, didn’t sleep at all during the day. From the age of five the child has been under the supervision of not only a neurologist, but a psychiatrist, too. From early age the child has flat feet, impaired posture, (the left side of the chest protrudes more than the right), curvature of the cervical spine. The left leg is shorter than the right by 2 — 3 cm. In addition to the underlying disease of the CNS, Artem has a massive growing cyst of the interventricular septum with a maximum cross section up to 20 mm. Same problem with the thyroid. The child underwent two surgeries. 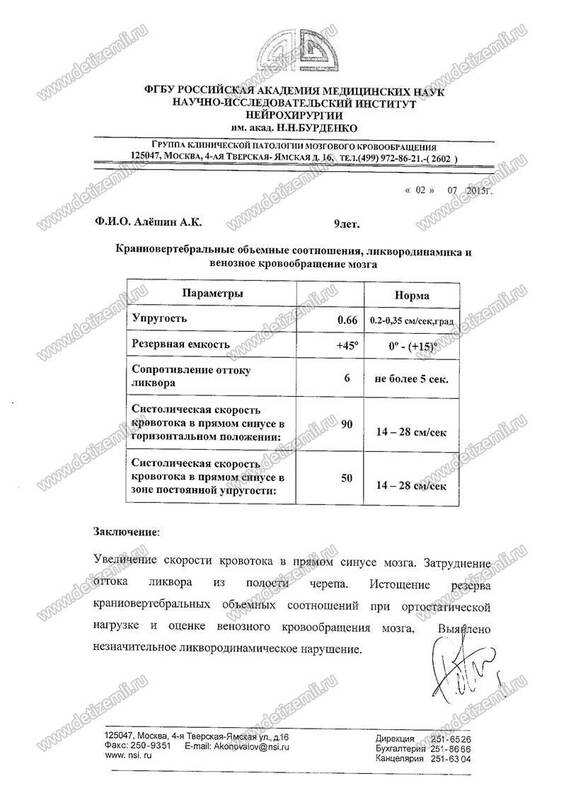 The next treatment at the clinic costs 107,260 rubles. Help a sick child! 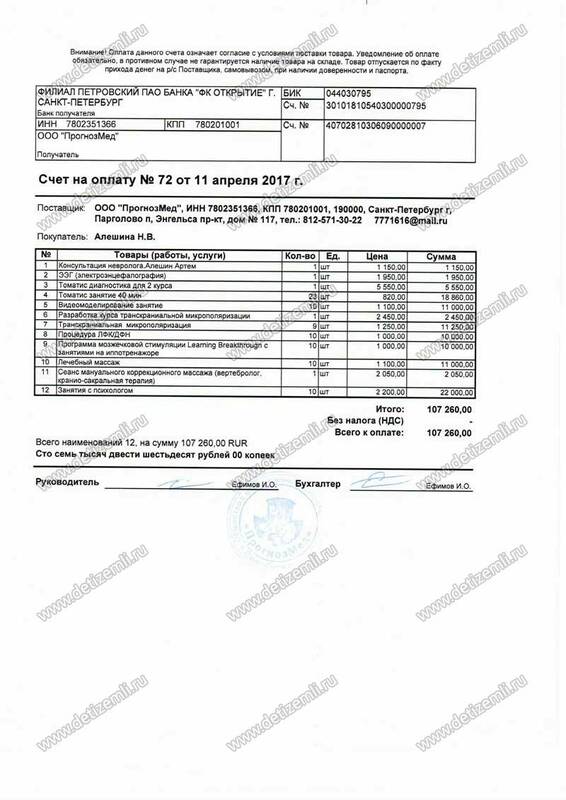 Collected 107,260 rubles for treatment of Artem. 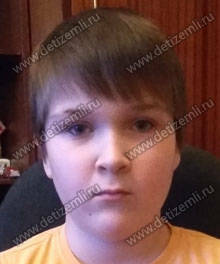 Charitable Foundation for children «Children of Earth» paid for the treatment of a sick child. We wish Artem Aleshin speedy recovery! 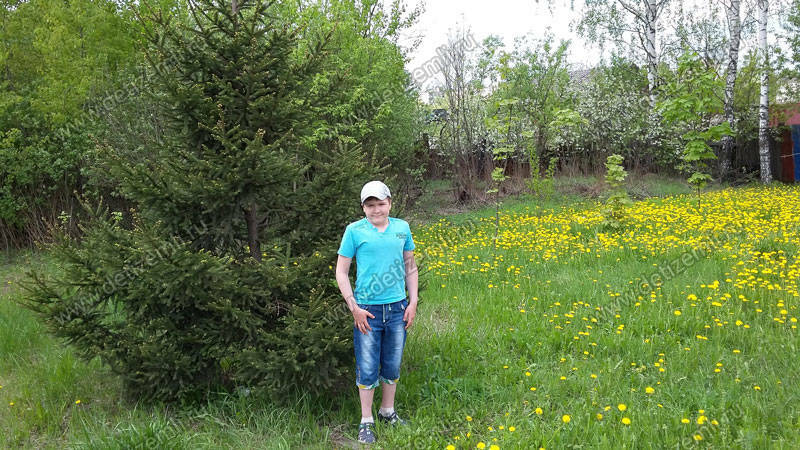 Charitable Foundation for children «Children of Earth» asks to help a sick child. 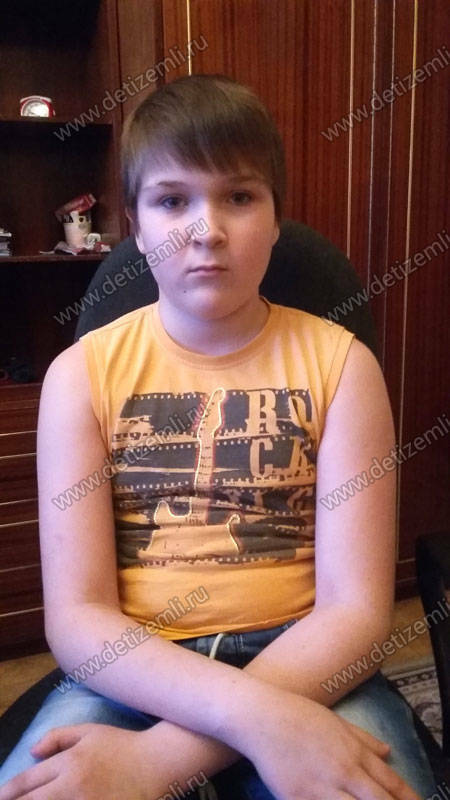 Artem suffers from a complex congenital disease. 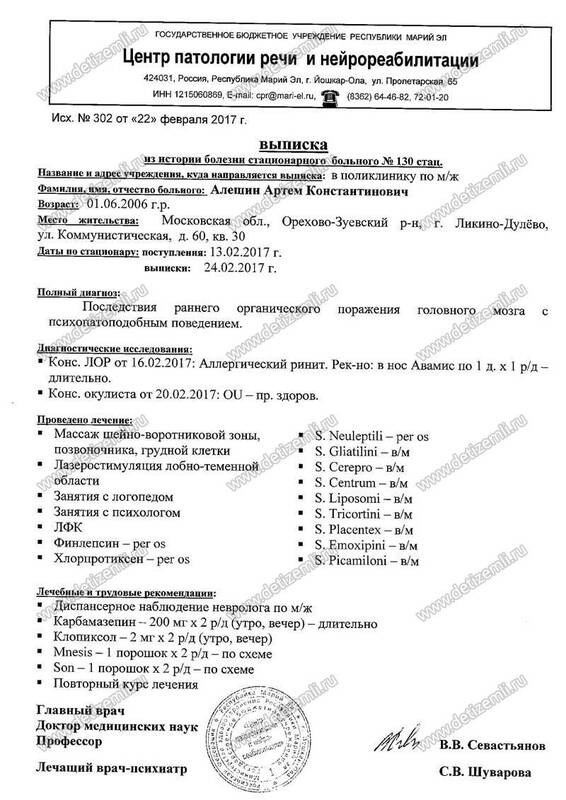 The latest course of treatment requres 107,260 rubles. Help the child!